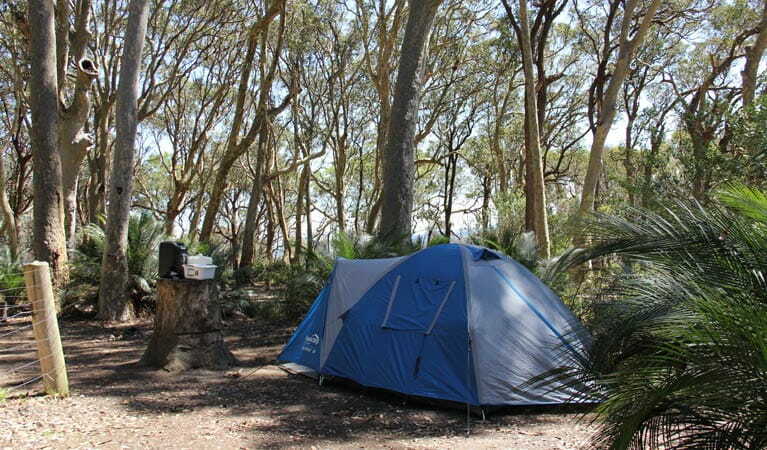 This remote bush camp spot is ideal for the adventurous campers who like to get away from it all. 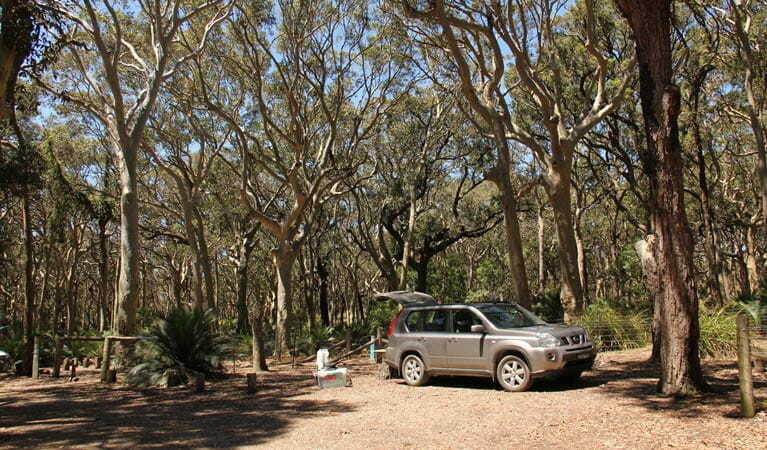 At North Head campground, in Murramarang National Park, you’ll feel a million miles away from the modern world yet only a short drive from Batemans Bay on the South Coast. 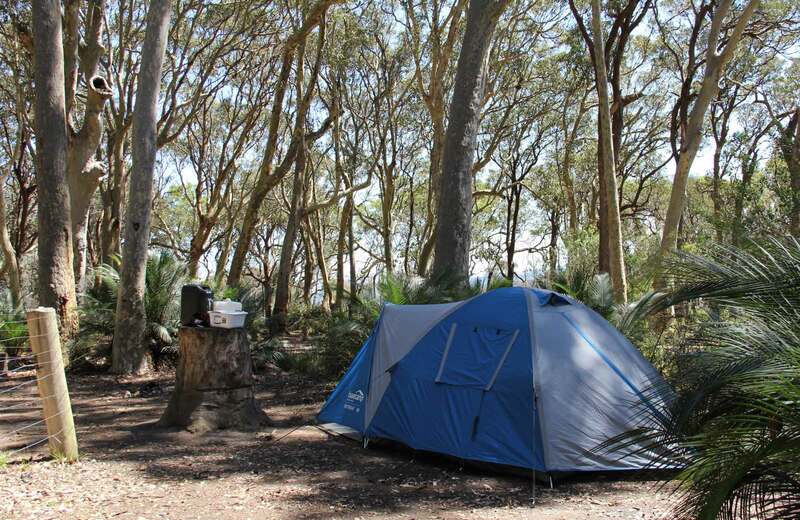 Once you’ve pitched your tent, it’s only a short stroll to the beach and headlands of this rugged pristine coastline. Spend your days swimming, walking, fishing and exploring along the wild and unspoilt spots including Honeysuckle Beach. It’s a short drive or long walk to Oakey Beach walking track. At night, dine under the stars before collapsing into your tent, lulled to sleep by the sounds of the crashing waves. In the morning, head to the beach and dive into the sparkling clean waves and you’ll be ready to do it all again. 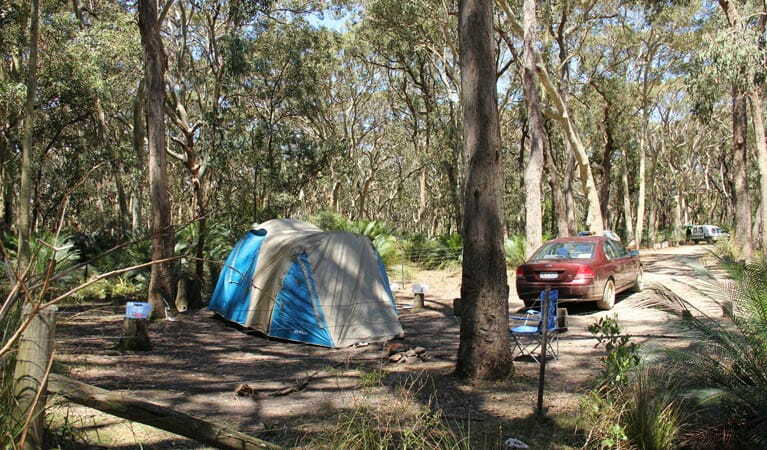 Take a virtual tour of North Head campground captured with Google Street View Trekker.